Fig. 1. 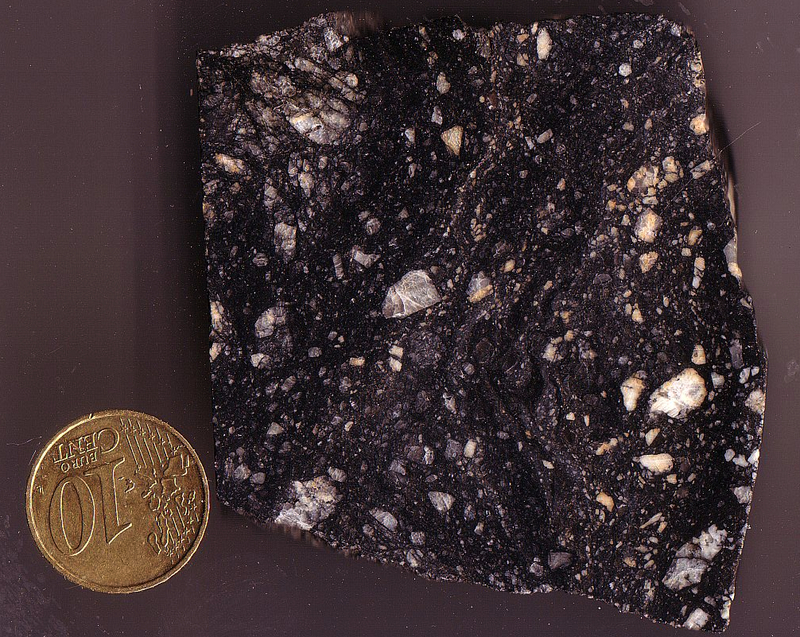 Lithic breccia; Gardnos (Norway) impact structure. Fig. 2. 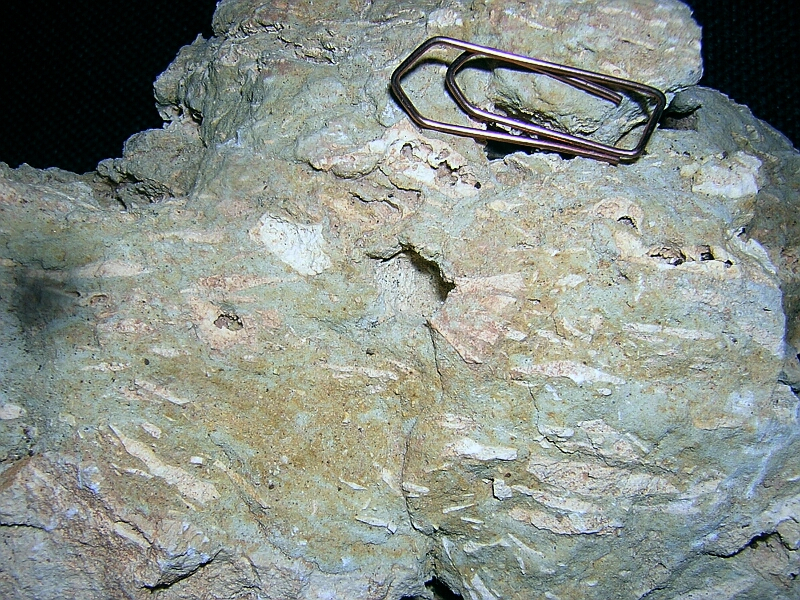 Lithic breccia; Söderfjärden (Finland) impact structure. Fig. 3. 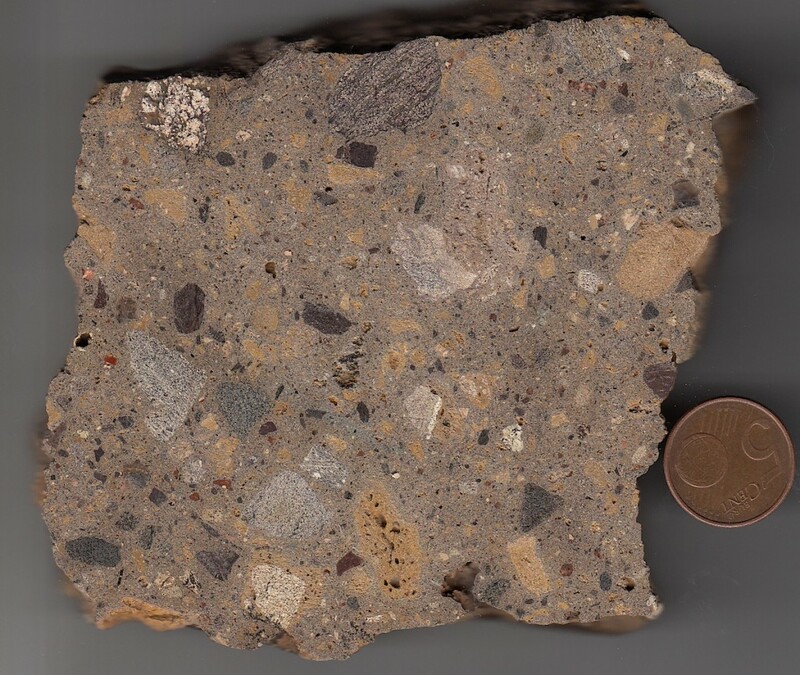 Lithic breccia; Lockne (Sweden) impact structure. Fig. 4. 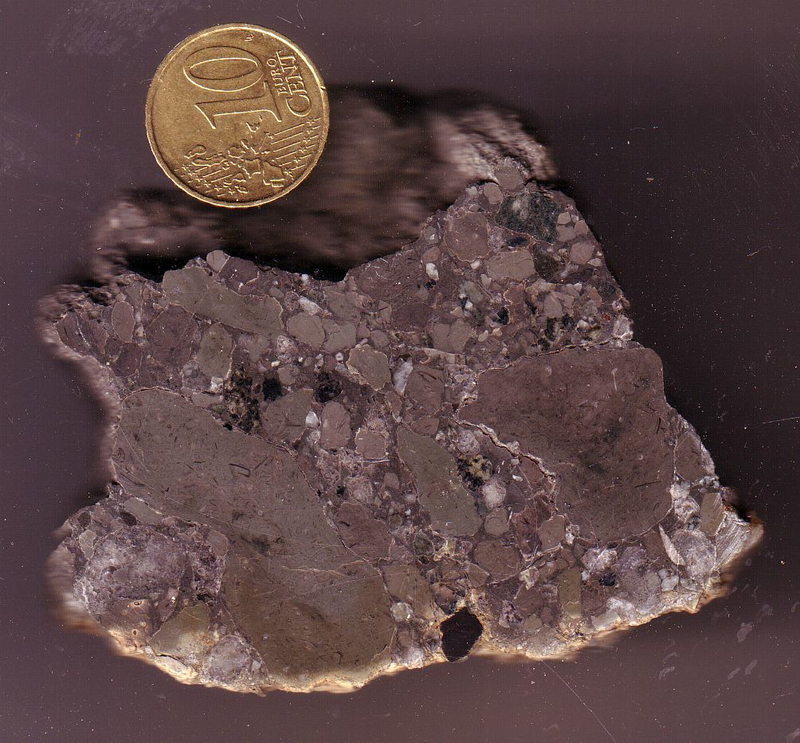 Lithic breccia from the Rochechouart (France) impact structure. Fig. 5. 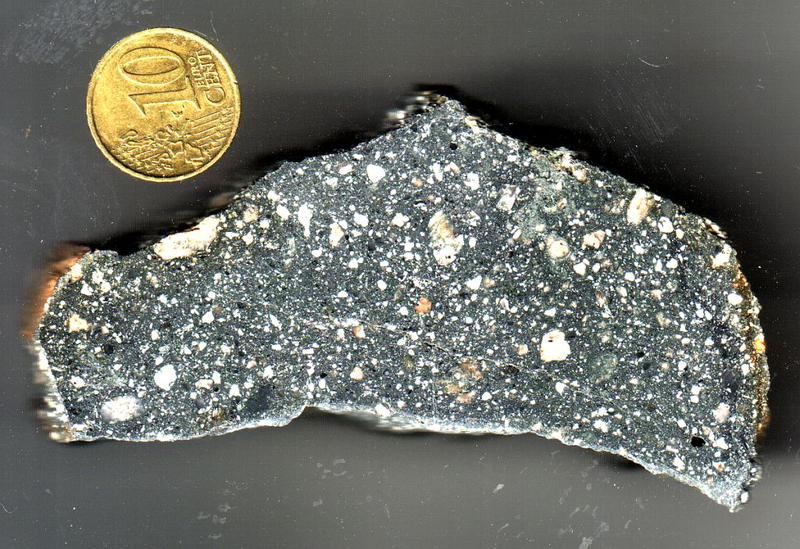 Lithic breccia from the Azuara impact structure, Spain; Jaulín deposit.